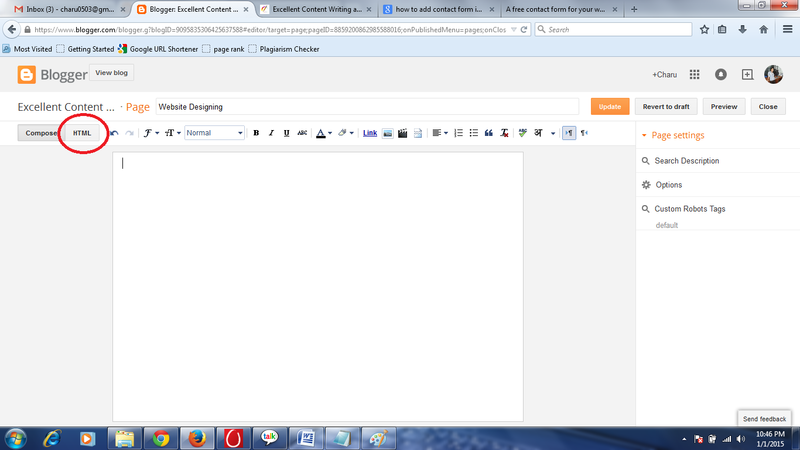 How to add contact form on blogger page? 1. Now you have to customize your all requirement field here, you can select your mandatory field here with left side check box. 3. 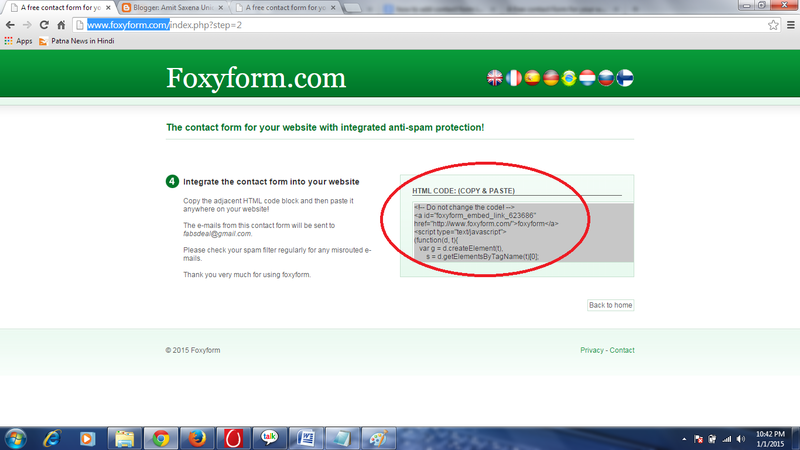 After fill up all information click on "Create Formular: Button and get the code- see the image. 7. 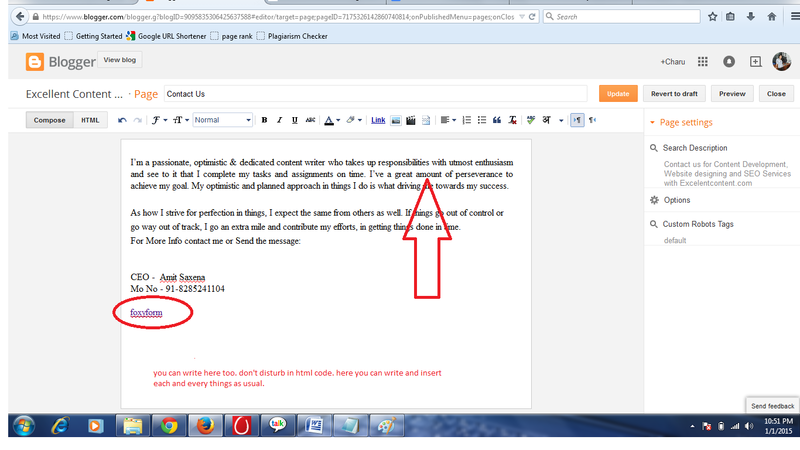 Now you can write your own message above or below this link, it's not effect the code. 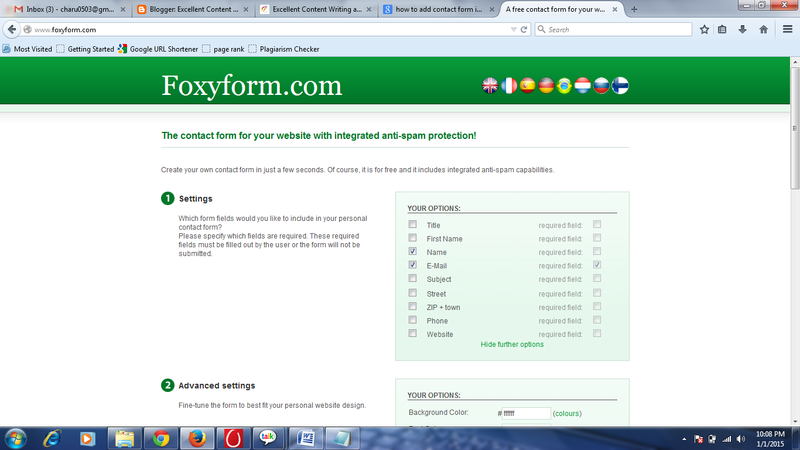 Labels: How to add contact form on blogger page?